About the Story: All her heroines find love in the end–but is there love waiting for Jane? Jane Austen spends her days writing and matchmaking in the small countryside village of Steventon, until a ball at Godmersham Park propels her into a new world where she yearns for a romance of her own. But whether her heart will settle on a young lawyer, a clever Reverend, a wealthy childhood friend, or a mysterious stranger is anyone’s guess. Written in the style of Jane herself, this novel ponders the question faced by many devoted readers over the years–did she ever find love? Weaving fact with fiction, it re-imagines her life, using her own stories to fill in the gaps left by history and showing that all of us–to a greater or lesser degree–are head over heels for Jane. Review: I finished this listen a couple of days ago and spent some time thinking about how I would tell you why I liked this book so much. Because like it I did! It was written in a classic way, I consider it literary fiction, very much the style of writing in the days of Jane Austen. The humorous tone of the story was brought to the fore from the first chapter. Because of the underlying humor of the story, it was additionally entertaining to listen to Ms. Gummer’s voice with its expression of humor. She was very much a story teller, actively living the moment with her listeners. 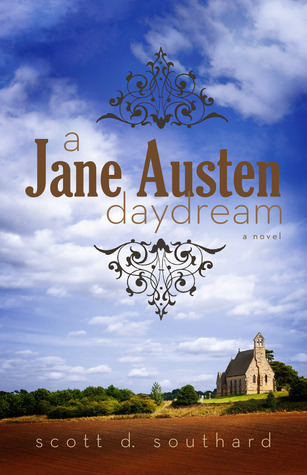 About the Author: Scott D. Southard, the author of A Jane Austen Daydream, swears he is not obsessed with Jane Austen. He is also the author of the novels: My Problem with Doors, Megan, Permanent Spring Showers, Maximilian Standforth and the Case of the Dangerous Dare, and 3 Days in Rome. With his eclectic writing he has found his way into radio, being the creator of the radio comedy series The Dante Experience. The production was honored with the Golden Headset Award for Best MultiCast Audio and the Silver Ogle Award for Best Fantasy Audio Production. 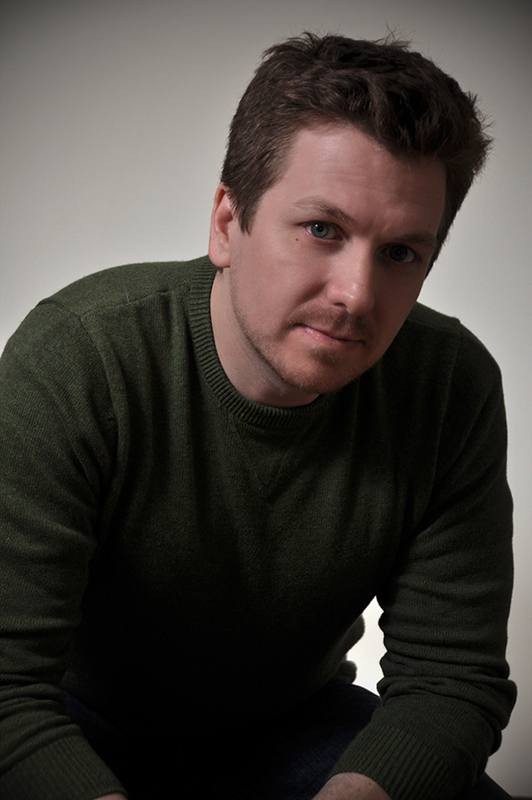 Scott received his Master’s in writing from the University of Southern California. Scott can be found on the internet via his writing blog “The Musings & Artful Blunders of Scott D. Southard” (sdsouthard.com) where he writes on far-ranging topics like writing, art, books, TV, writing, parenting, life, movies, and writing. He even shares original fiction on the site. Currently, Scott resides in Michigan with his very understanding wife, his two patient children, and a very opinionated dog named Bronte. About the Narrator: Louisa Gummer is the winner of VOX 2013 Awards: Best Female Voiceover. 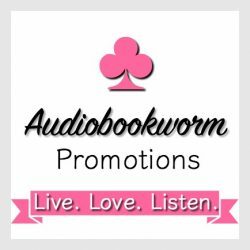 This entry was posted in Audiobook, Audiobook Review, Literary Fiction, Romance, Women's Fiction and tagged A Jane Austen Daydream, Audiobook Review, Literary Fiction, Scott D. Southard. Bookmark the permalink. 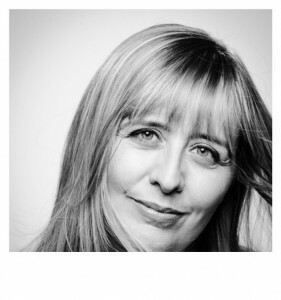 9 Responses to Audiobook Review: A Laudable Production–both author Southard and narrator Gummer–I salute you both! This sounds too wonderful to resist. Thank you for this, Eileen. It sounds scrumptious! I would not have heard about it if not for you. I love it when I find an author who’s fantastic and I can do my part to spread the word. Thanks for reblogging. Thank you so much! I’m so glad you enjoyed my book! Cheers! So delighted you enjoyed both the book and the narration, thank you for your kind words! And cheers to you! I look forward to your other books.